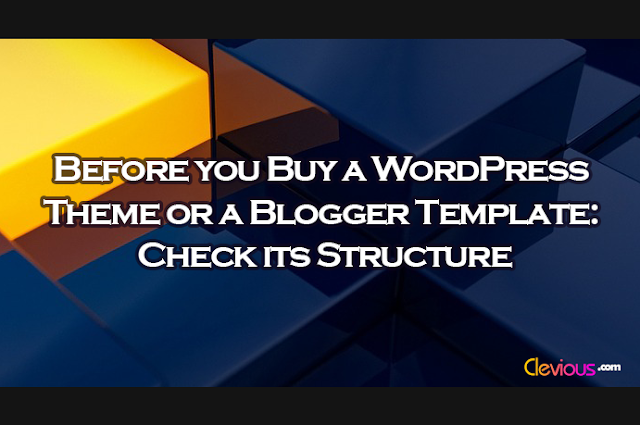 For SEO purposes, before you buy a WordPress Theme or a Blogger template, you should first check if it is well structured. Checking whether a theme has a good structure is to see whether search engines understand its structure: will they be able to identify the headlines, the content, the author, the date in which a post or a page was published and all the necessary pieces of information? 1. Open the Structured Data Testing Tool. 2. 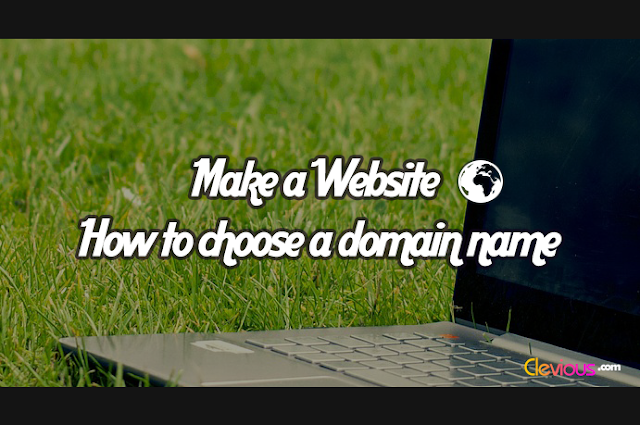 Type the URL of the site under Fetch Url. 3. Click on Run Test to see if there are errors. Here you should test one URL of any post on the demo website. If the tool identifies many errors, it means that the theme is not very well coded. Also, if there's no error, but you see an empty page on the right side, it means that the theme lacks schema markups which help search engines to detect the headline, content, author, etc. 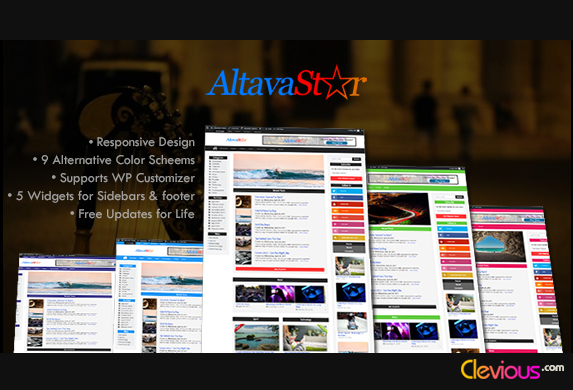 In this case, you’d better look for another theme. 2) The result on the right side shows the elements that search engines can easily recognize: the Url, the Name, the Headline, and many other pieces of information. Related: If you already have downloaded the theme and are looking for a solution, You can read the article “Easy Way to Fix the Structured Data: a Quick Guide”, to find out how to easily fix this problem for Google search engine. 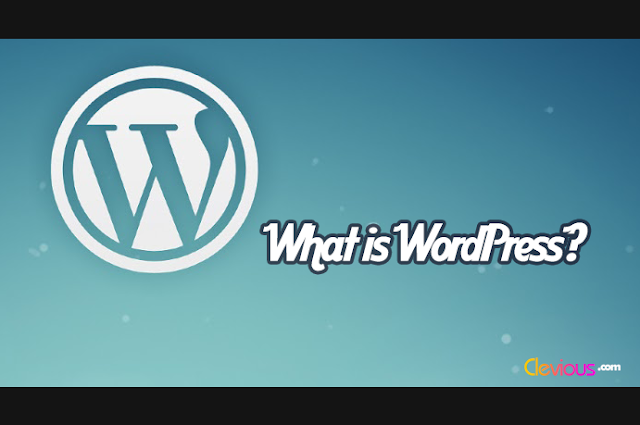 What you've read until now is the first part of what you should do before buying a WordPress Theme or a Blogger template. In the second part, you will discover how to check and evaluate themes' loading speed: Click here to see the second part.